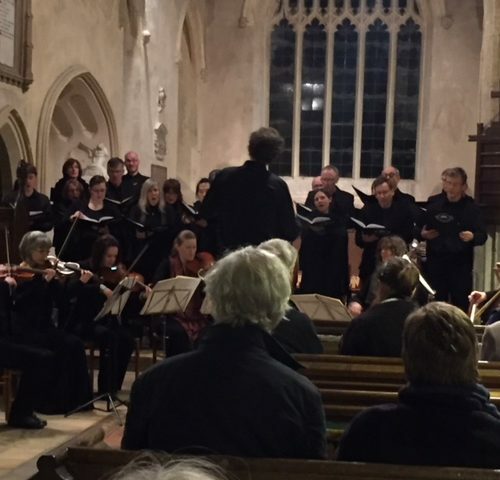 On a chilly and snowy evening we welcomed back the vOx choir and instrumentalists from the Musical and Amicable Society for a performance of Handel’s Messiah. After their excellent concert of music for Remembrance last November we were once again treated to a lean and quick paced Messiah, complete with baroque trumpets and timpani. The solo parts were taken by different members of the choir giving the listeners a selection of voices to enjoy.